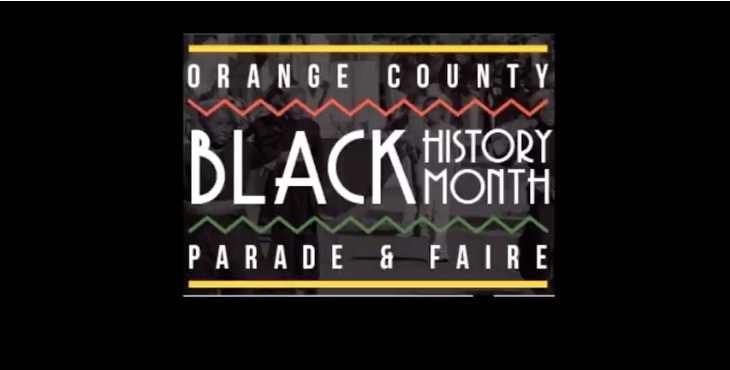 Every year on the first Saturday of February is the Orange County Black History Month Parade. It is held with support of the city of Anaheim in downtown Anaheim. … The parade starts at about 10 AM with a street fair immediately after and is organized by the Orange County Heritage Foundation. You can get both Fair Booth & Parade entry applications and more information at their website. … Spread the word, share this invite and remember that Everyone, and Everyone is invited and welcome. … more details to follow but get your friends and neighbors and kids and grandkids and be there by 10 AM. … Parking in the two parking structures and the grocery store area parking lot across the street are free. But don’t park in the red, handicap or one hour parking.